Lean muscle recovery. Pharmaceutical Grade. 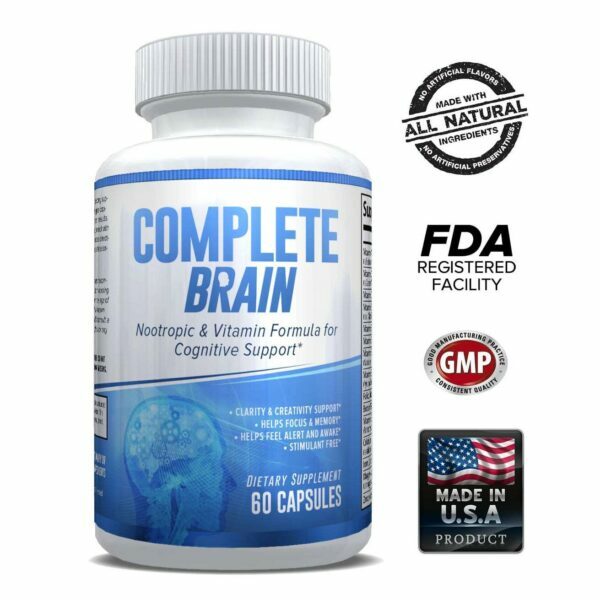 Stimulates growth hormone, essential for protein synthesis, reduces muscle breakdown. 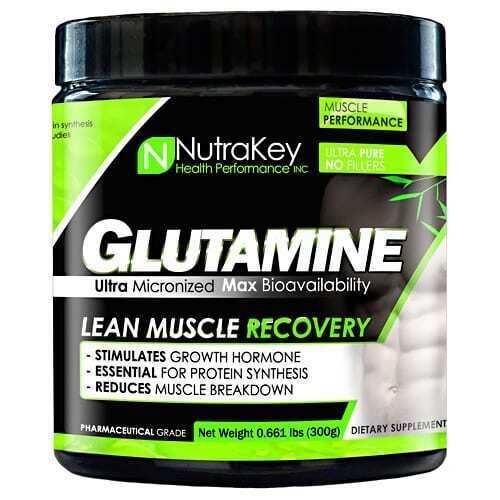 Benefits of Glutamine: increase protein synthesis & growth hormone secretion, promotes nitrogen retention & muscle cell volumizing, speeds recovery after workouts, optimizes glucose & insulin functions, helps prevent muscle breakdown, improves immune system function. Glutamine provides a critical link in muscle metabolism: to plays crucial role in cell volumizing & has powerful anabolic & anti-catabolic affects, promoting protein synthesis while inhibiting protein breakdown. Glutamine loading can increase the secretion of growth hormone. Studies show that supplementing with as little as two grams of free-form glutamine may boost growth hormone levels by up to 400%. Glutamine is the most abundant single amino acid in the body: and among intra-muscular free amino acids. It comprises 61% of the amino acid pool in skeletal muscle. Glutamine’s unique structure, containing two nitrogen side chains, consists of 19% nitrogen – making it the primary transporter of nitrogen into the muscle cells. Glutamine alone is responsible for 35% of muscle nitrogen: glutamine literally drives muscle building nitrogen into the muscle cell where it is utilized for growth. Nitrogen is essential to protein synthesis (muscle building) and muscle recovery. Promoting a positive nitrogen balance leads to enhanced muscle recovery, growth, and consequently, athletic performance. Training rapidly depletes glutamine levels: Studies show that training over an extended period of time, rapidly depletes both muscle and blood glutamine levels. 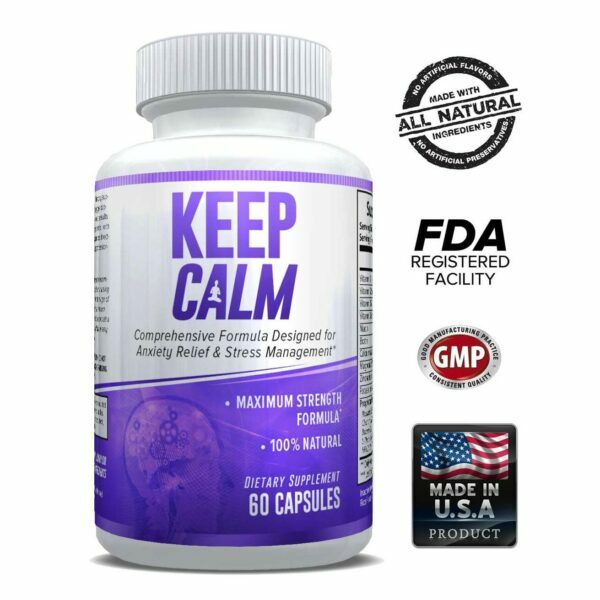 What’s worse, during periods of stress, glutamine is further depleted, and glutamine is pulled directly from the muscle. For strength athletes and bodybuilders, glutamine is extremely essential (requiring intake from food or supplements). Glutamine has been studied extensively over the past 10–15 years and has been shown to be useful in treatment of serious illnesses, injury, trauma, burns, and treatment-related side-effects of cancer as well as in wound healing for postoperative patients.